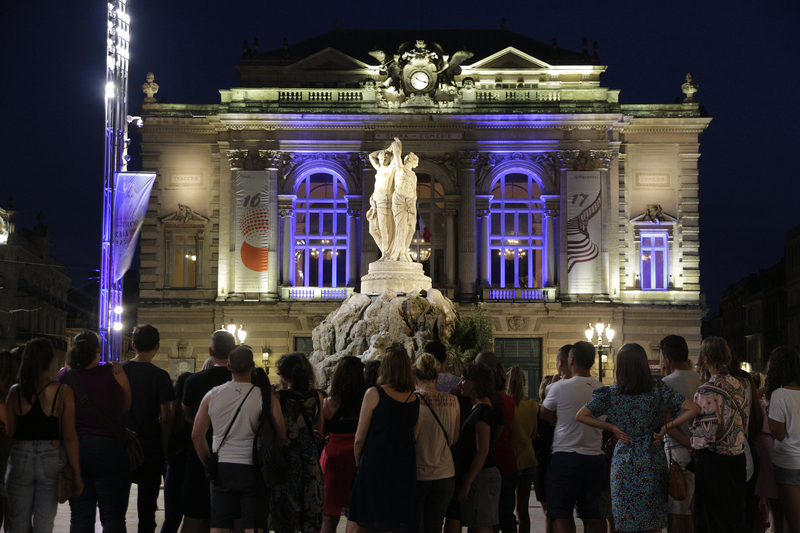 Montpellier offers you all year round, festivals that will allow you to discover all forms of classical and contemporary music, French gastronomy, the best companies in the world in theatre, dance, circus... and the mix between history and modernity. 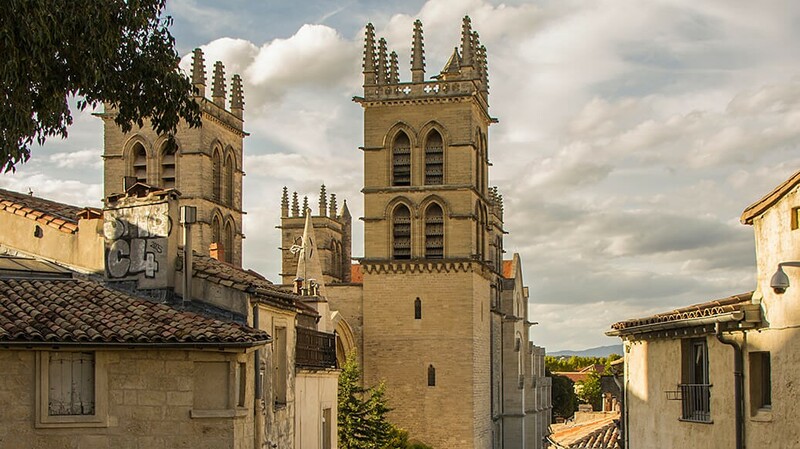 Montpellier shines through its cultural sites where art shows itself in different academic, contemporary and popular facets in spaces rich in history. The Montpellier Danse Festival is an annual contemporary dance festival founded in 1981. It takes place in June and July, in several areas. Today it is one of the most important meetings on the European scene. The annual meeting of the best Mediterranean productions with many films screened and film celebrities. On the program, screenings of short and feature films, special evenings and meetings with artists. 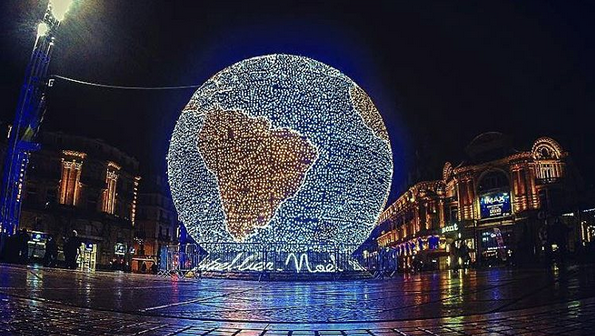 In summer, the City of Montpellier organizes a summer market for Montpellier residents and visitors and in December a Christmas market. The wine of the regional gastronomy is the main protagonist. The Festival des Architectures Vives is an architectural tour for the general public, which allows you to discover emblematic sites of Montpellier, by getting in touch with this rich heritage and by proposing contemporary art installations. The festival offers symphonic and lyrical concerts, chamber music, concerts of young soloists, jazz concerts, world music and electronic music in Montpellier every year. In June, this festival welcomes some twenty theatre and international live shows to the various spaces and venues of the Domaine d’O de Montpellier. Music, dance, gesture and speech in a warm atmosphere. The Fabre Museum is the main fine arts museum in Montpellier. Discover all its exhibitions, collections, acquisitions, paintings, sculptures... The collections and temporal exhibitions await you. The Opéra Comédie is an Italian-style theatre built in the 18th century. With 93 musicians and a choir of 31 artists, the structure has a very wide repertoire ranging from baroque to contemporary music and from lyric to symphonic. MoCo, a multi-site structure dedicated to contemporary art, makes the Mediterranean city a stronghold of art and a cultural destination. The Panacée, Hotel Montcalm and the Ecole Supérieur des Beaux Arts are part of the project. Open to the public free of charge. 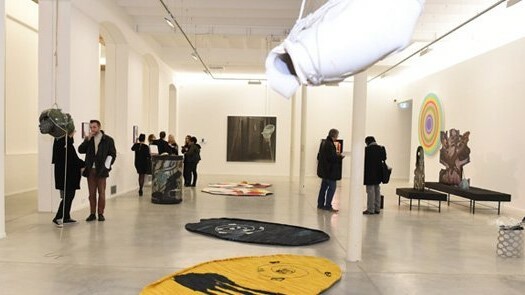 It displays the works of artists of national and international reputation. On average, three exhibitions are held there each year. Montpellier’s reputation is inseparable from its medical school, the oldest school in the Western world (12th century) still in activity, classified as a historical monument since 2004. It houses an important library and the Museum of Anatomy. The Verdanson is a stream that stretches over a length of 4 kilometres in Montpellier. But it is above all an open-air museum, since the walls of the canal are covered with graffiti and tags.